Ever Wanted to Own Your Own Cyborg? Well, now you can have one. 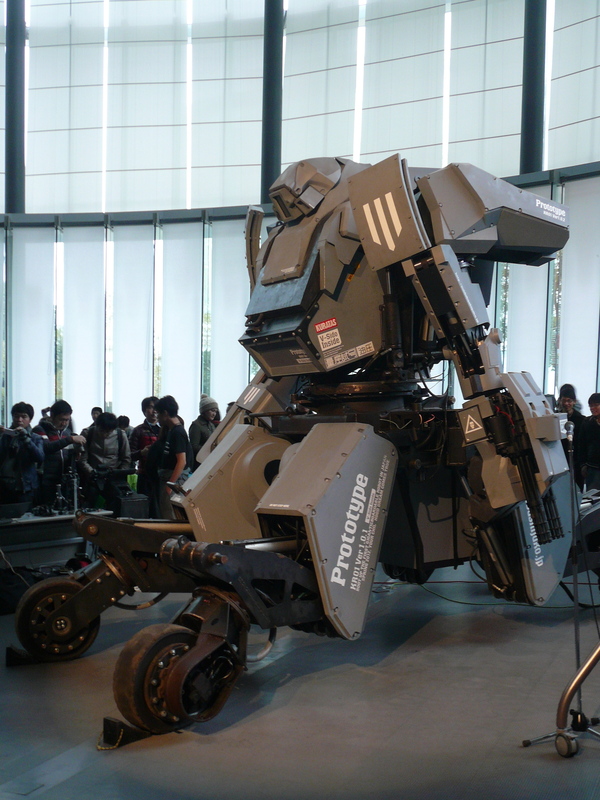 The incredible Kuratas piloted robot made by Suidobashi Heavy Industries is now for sale and yours for a cool $1 million (£675,135). Standing 12ft 5” tall, this incredible robot can move at up to 10mph – with you inside. Created by a half-mad, half-genius blacksmith in conjunction with a second year doctoral student, this insane machine has iPhone connectivity, 30 hydraulic actuators and a BB gatling gun. Nope, we’re not kidding. The only question left to ask is: Do you have a big enough shed? After computer geniuses worked out how to turn Cayla into a potty-mouthed monstrosity, the web quickly became home to dozens of videos of the doll spouting some pretty blue language. If you’re considering giving your youngsters a doll as a birthday present, probably steer clear of Cayla. Boston Dynamics, a robotics company now owned by Google, have been doing some pretty phenomenal things lately. Including building Spot, the amazing robodog you can’t kick over. Spot can run, scale slopes, climb stairs and impressively right himself when kicked by deploying a clever stagger. All-in-all this is a pretty incredible pup. And you don’t need to clean up after him. His creators hope that soon technology like Spot (and his predecessor Big Dog) will be able to undertake useful tasks like search and rescue.